Experience two generations of von Bülow in an exceptional meeting between mother and son. For almost 30 years, Christina von Bülow has been held in high esteem among jazz lovers by virtue of her lyrical style and deep understanding and love for the music. Pelle von Bülow shares the same musical passion, and in the recent years he has put his mark on the Danish jazz scene as an excellent soloist as well as accompanist. 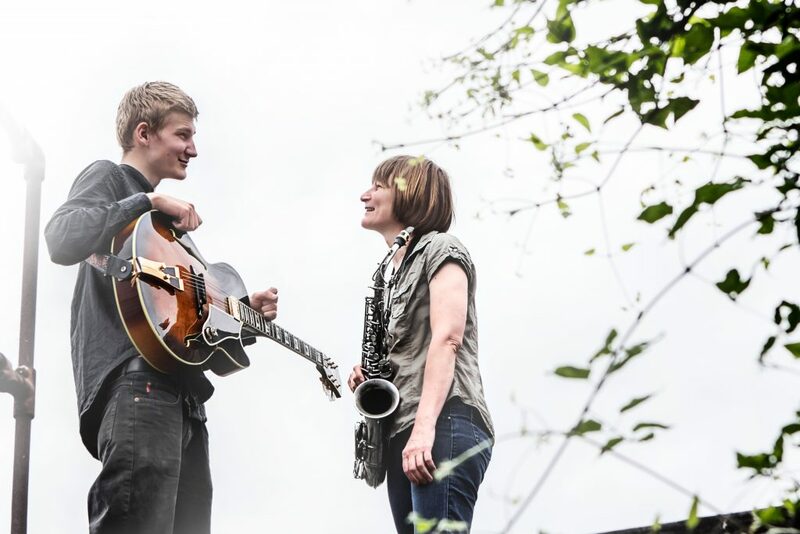 There exists, of course, a very unique bond between mother and son that reflects in their musical intimacy and mutual understanding. The rhythm group is composed of bassist Daniel Franck and drummer Frands Rifbjerg – who have been working closely together and with Christina for decades – and with these two sublime musicians to complete the quartet, everything is set for a warm evening with top-notch jazz.